Do you like 2Pac Man? Share it with your friends. 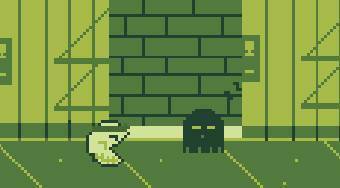 2Pac Man - move with the Pacman at the game field, avoid the contact with enemies and try to collect all white pills.